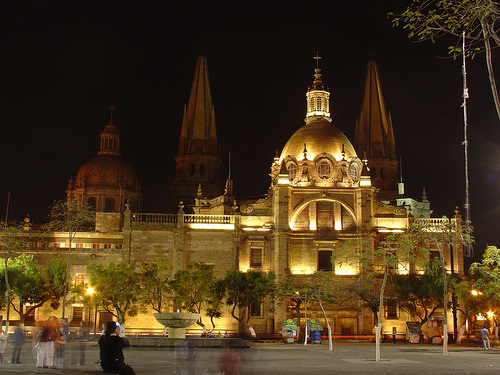 Guadalajara is the capital of the Mexican state of Jalisco as well as the land of the mariachi and tequila. 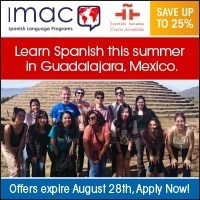 It is the second most important and populated city in Mexico. Culturally, it is the most symbolic Mexican city. Guadalajara was a strategic place during the colonial period and Mexico’s Independence, which marks the architecture of the old part of town. This city offers a diverse nightlife plus many cultural events, such as the International Film Festival, the International Book Fair, sporting events, and business meetings. The climate is warm and stable. We have developed a program broken into four levels of increasing difficulty….